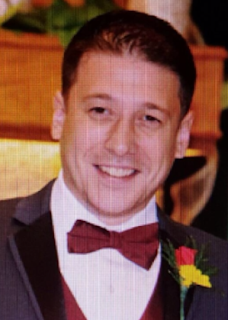 Phil Cardella, 29, won the last CPT Punta Cana online satellite tournament series to be held this fall and picked up the last of the $4100 prize packages. 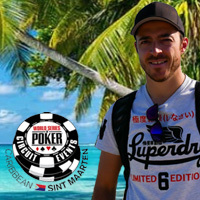 He’ll join the four other players at the Hard Rock Punta Cana November 4th – 9th. 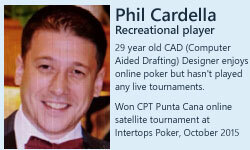 Phil, a CAD (Computer Aided Drafting) Designer by trade, said he felt he had played smart throughout the poker tournament. He does recall one play during the poker tournament that he could have regretted.